This is a touching story of two young people raised on opposite sides of the Second World War, who eventually meet and fall in love. 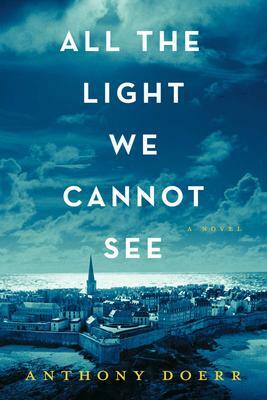 As the war rages, the author Anthony Doerr introduces us to the blind daughter of an employee of the Museum of Natural History in Paris, who escapes the Nazi invasion with her father to live in the walled citadel of Saint-Malo. He also brings in the German orphan, Werner, living in an orphanage with his sister in a mining town, when he is chosen by the Nazis to join the academy of Hitler Youth. The war widens and a series of coincidences brings these two characters together. Doerr writes intimately about the beauties of nature, the love and loyalty of human beings, as they shine through the horrors of war. 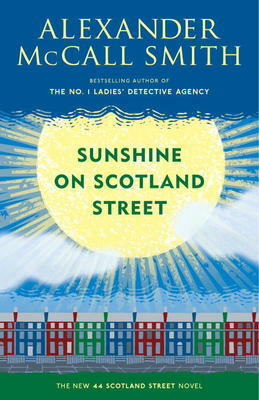 He is the author of a number of story collections and novels, many of which have won prizes in the U.S. and overseas. He lives in Boise, Idaho with his wife and two sons.